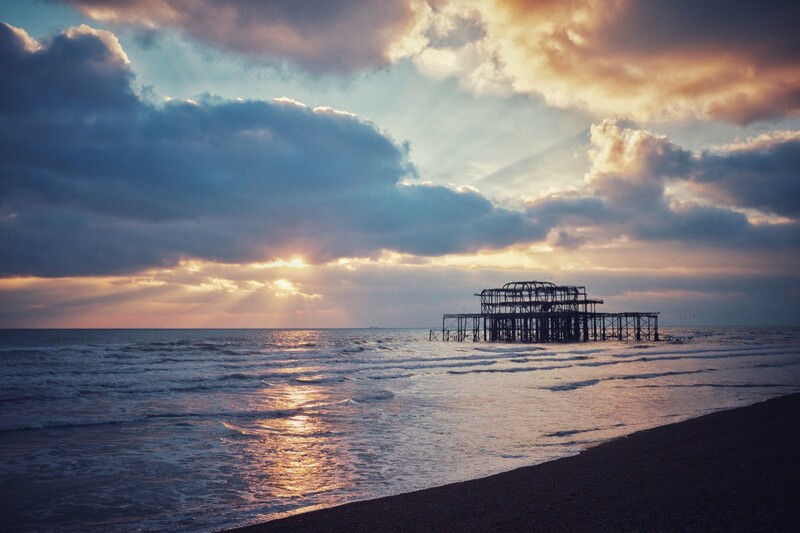 A goal for the year ahead (let’s not call it a resolution) is to read more. 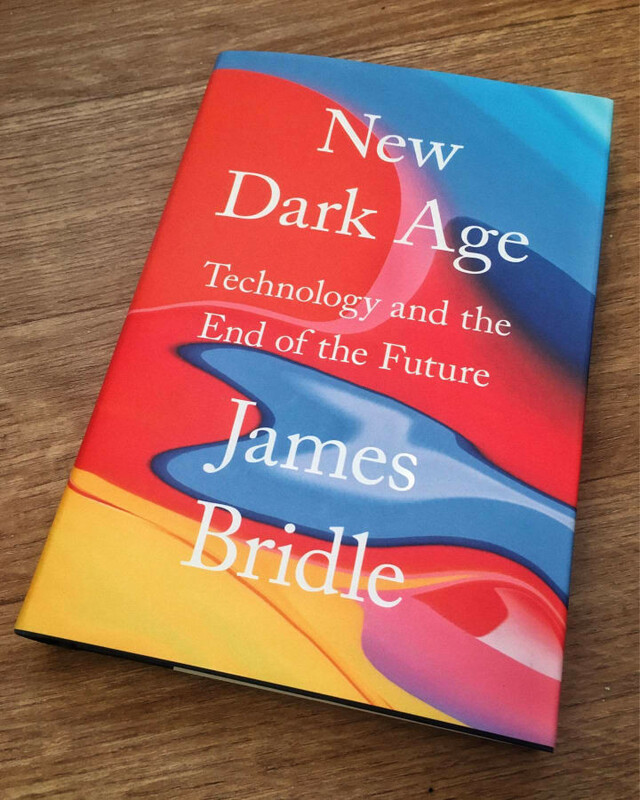 So starting here, with New Dark Age: Technology and the End of the Future by James Bridle. 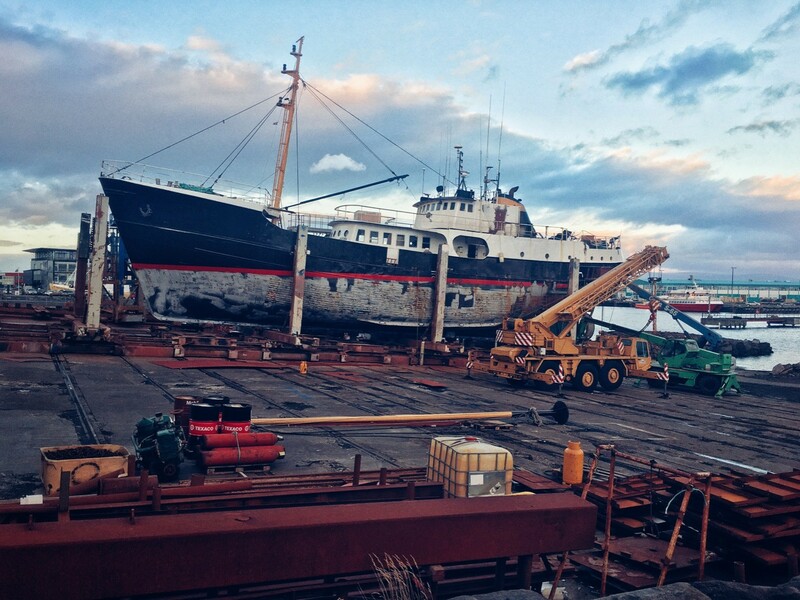 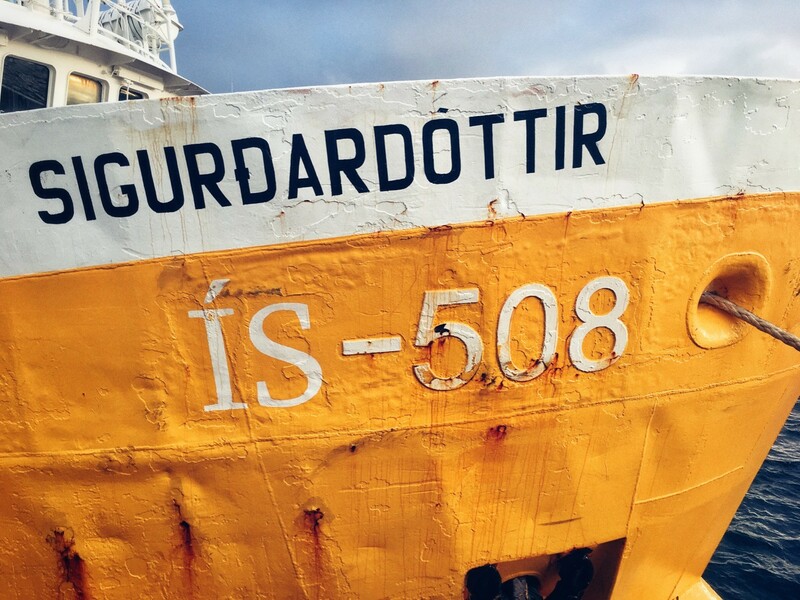 A few photos from my jaunt around Reykjavik Old Harbour, yesterday.